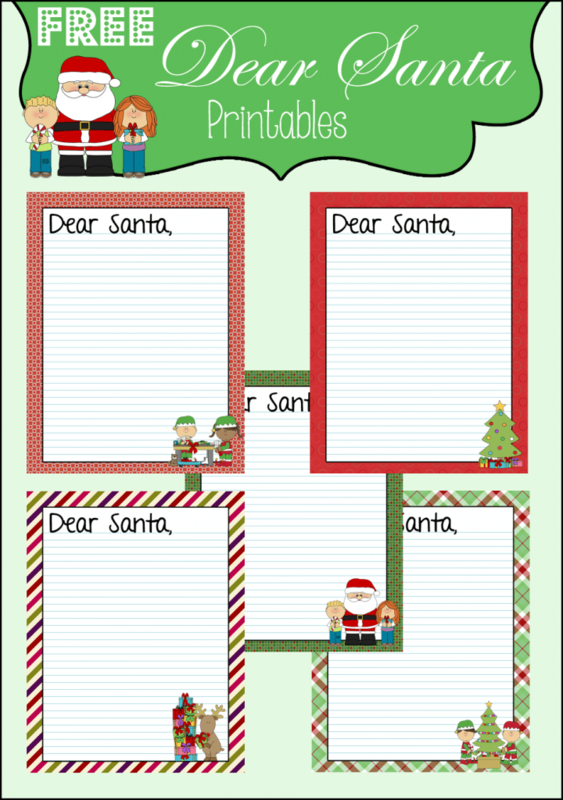 Christmas will be here before we know and it’s time for our little ones to start asking for things from Santa. 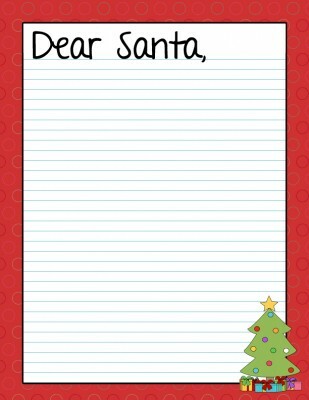 All year long we tell them to add it to their list when they ask for a new toy and this year Coulter is going to be writing them down. 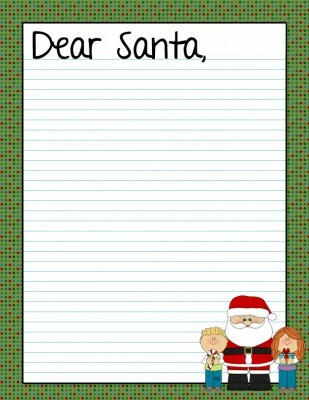 Coulter is excited that he will be able to write his first letter to Santa and with a little bit of help I believe his letter will be legible. 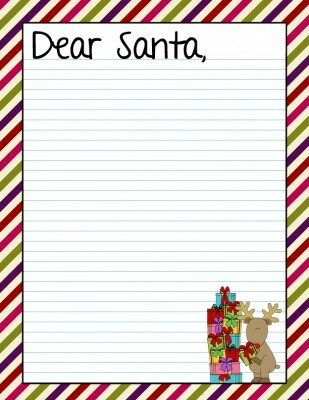 We are going to choose to send them to the grandparents rather than the North Pole but a very proud mom moment for me! 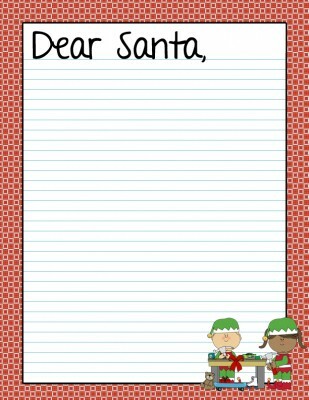 The first letter to Santa, it truly is priceless in my book. 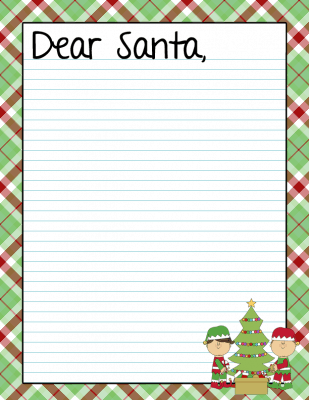 Thank you so much for posting your adorable santa letter templates. My children and students love them! I’m so glad you all loved them! Thank you ever so much! Thanks for sharing!